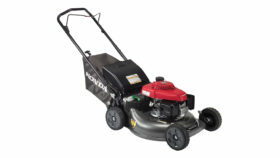 The Honda HRC216K3HXA 21″ commercial lawn mower is our #1 selling mower at Gardenland Power Equipment. 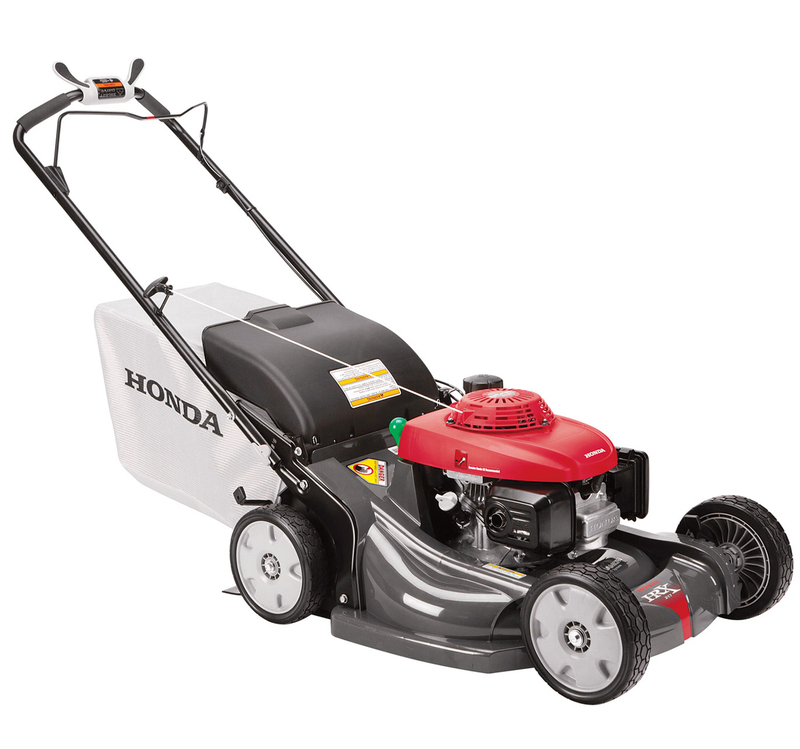 The HRC216K3HXA is a high powered commercial grade Honda lawn mower equipped with the Honda GXV 160 engine which provides excellent reliability. The duel element air cleaner delivers excellent protection even in the most demanding conditions and extends the life of the air filter and is simple and easy to clean. 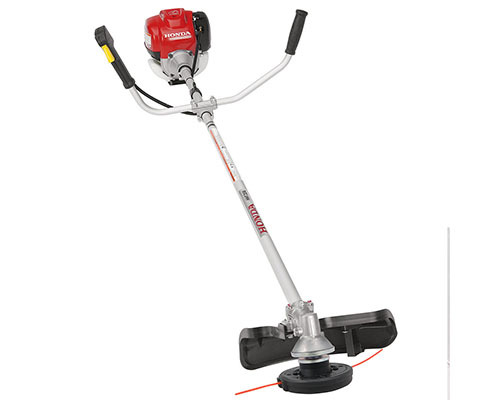 The HRC216K3HXA includes full throttle control and a manual fuel shut off valve allowing for easy transporting, storage or simply routine maintenance. 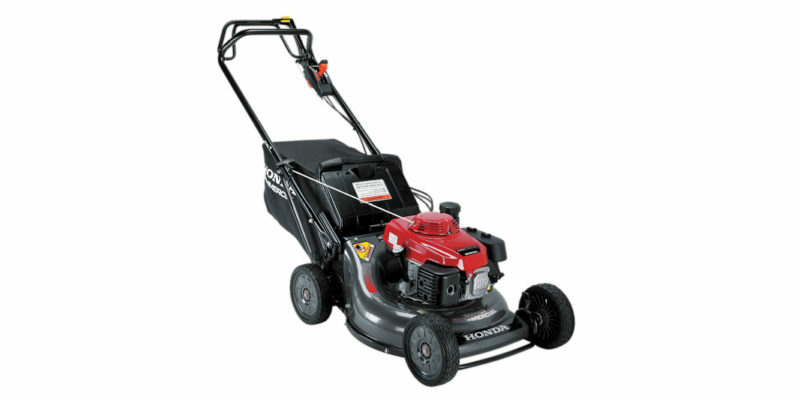 The large 2.5 bushel easy to empty collection bag and mulching plug are included on this commercial grade mower.